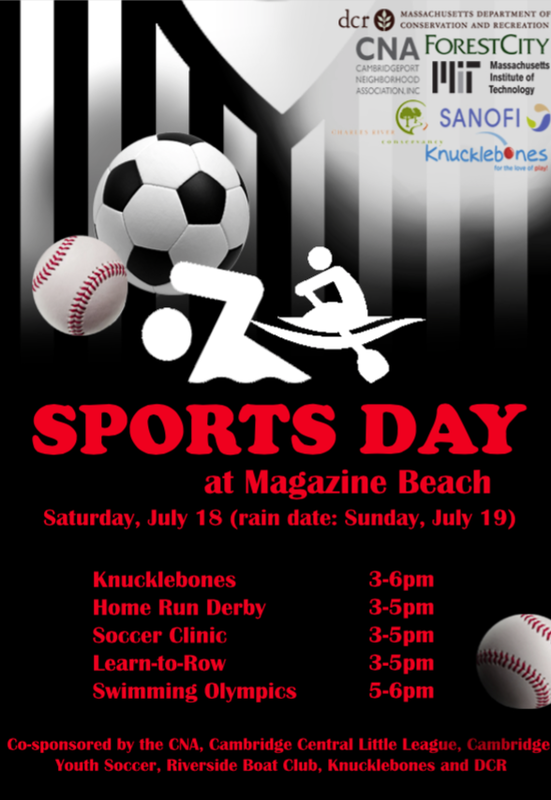 Sports Day & Tai Chi are ON Today at Magazine Beach. See you at the Park! Parents, take note, for Swimming Olympics (5-6pm), you’ve got to be there, at the pool, for your children to participate. ALSO, if you child is 7 or under, you must be IN THE WATER for the kickboard and noodle races WITH THEM. So bring your swimsuits! For more details about Sports Day, click on Events.